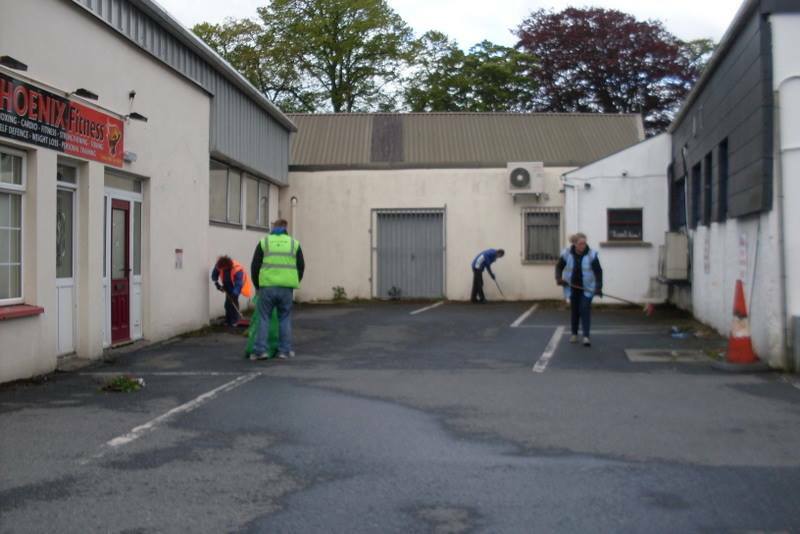 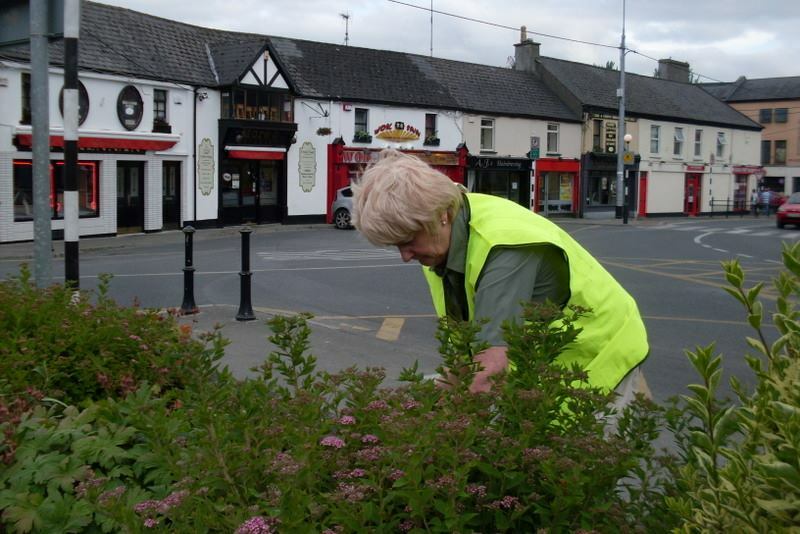 The Tullamore & District Chamber of Commerce have been taking on an ever increasing role in the efforts of the Tullamore Tidy Towns. 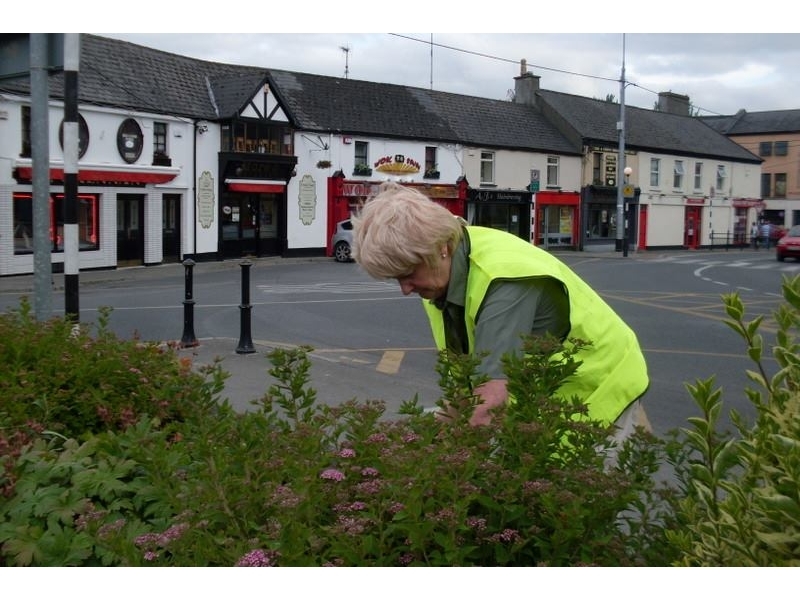 The Chamber has worked closely with the Tidy Towns committee and local authorities to come up with a strategy to improve Tullamore's performance in the national Tidy Towns Competition. 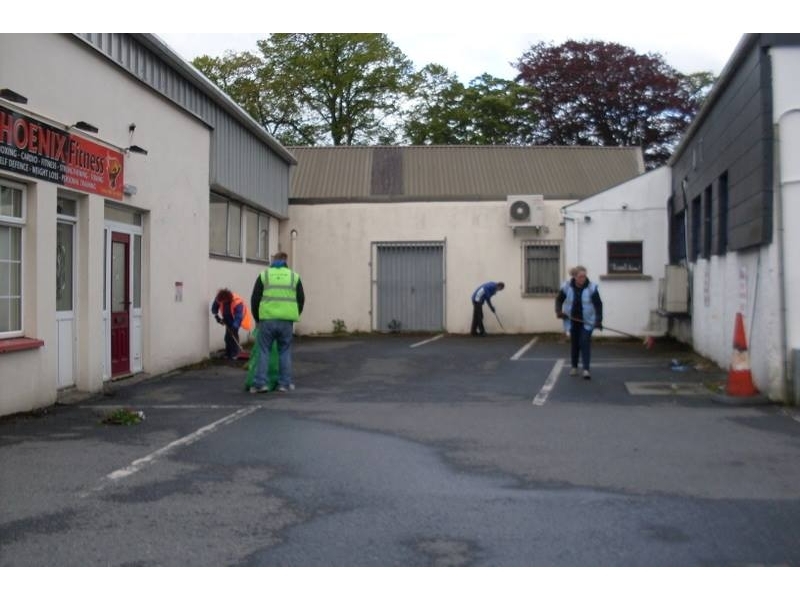 Last night local business owners and workers came out in force to tackle a number of areas identified as requiring some love and attention. 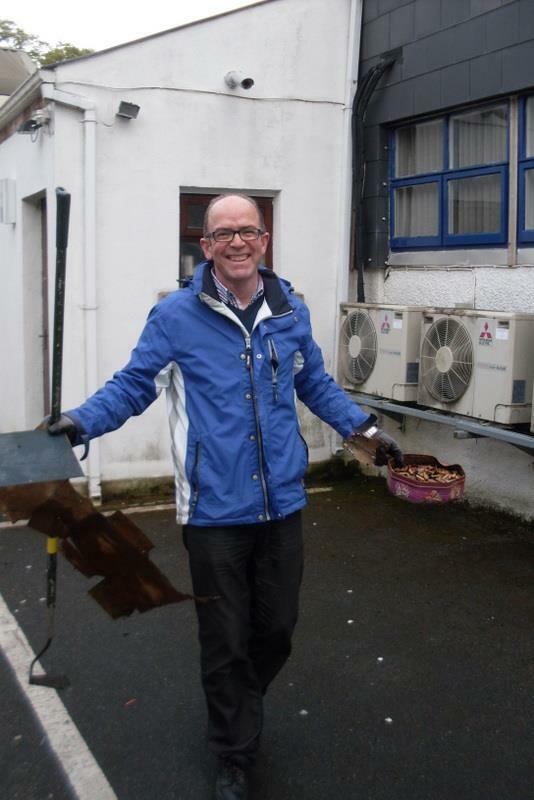 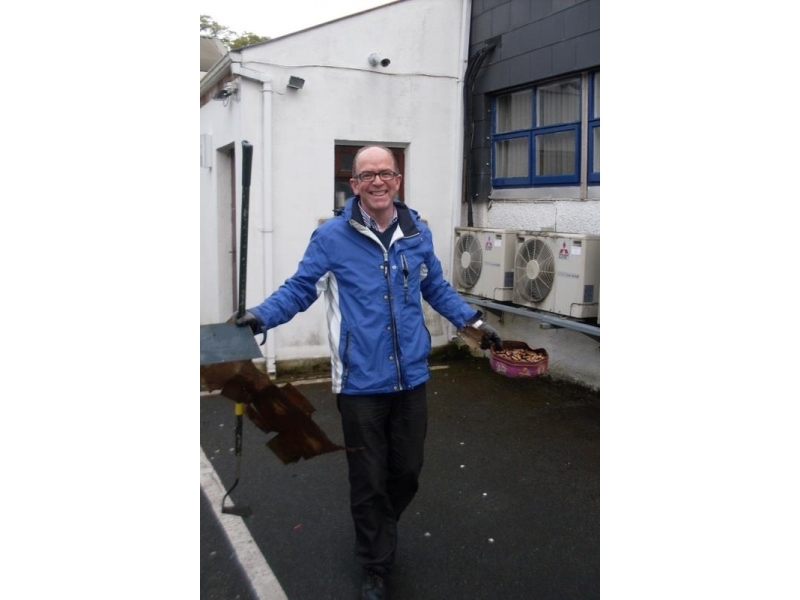 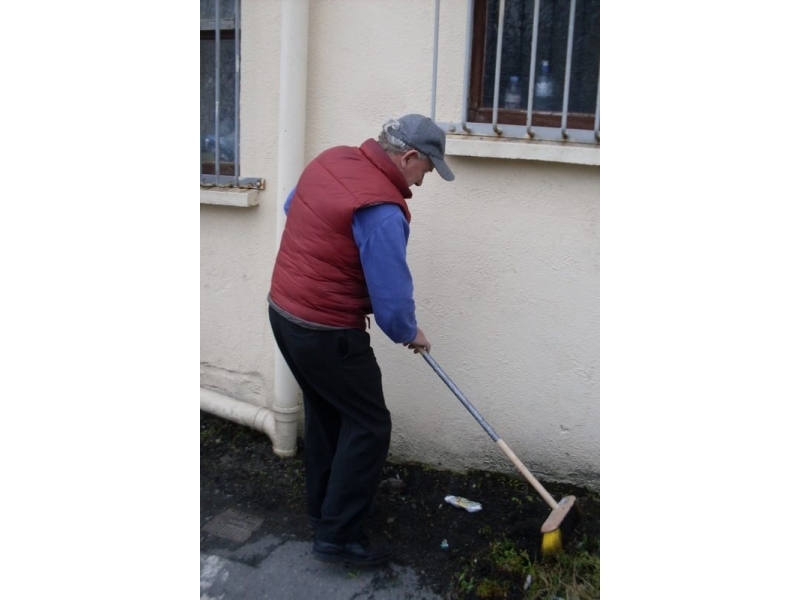 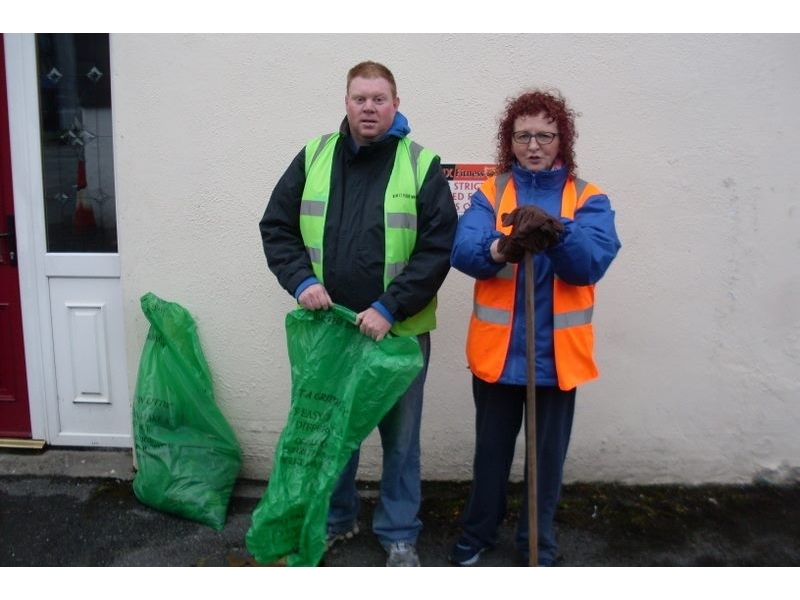 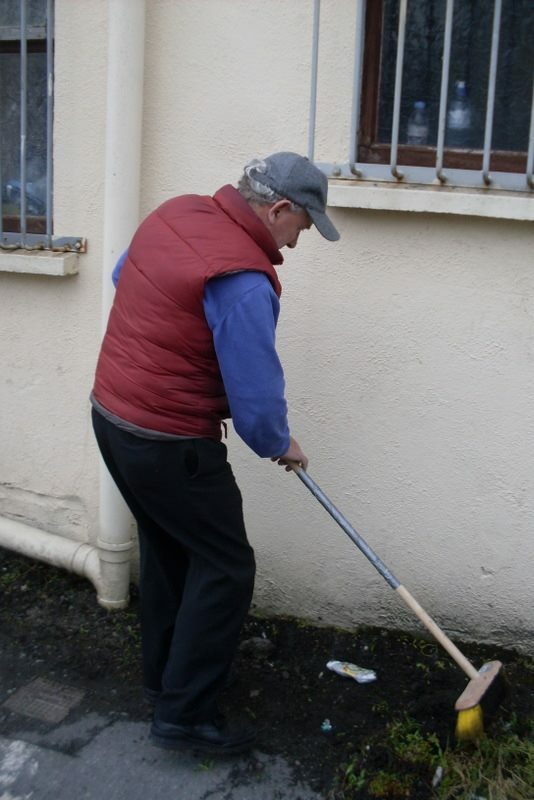 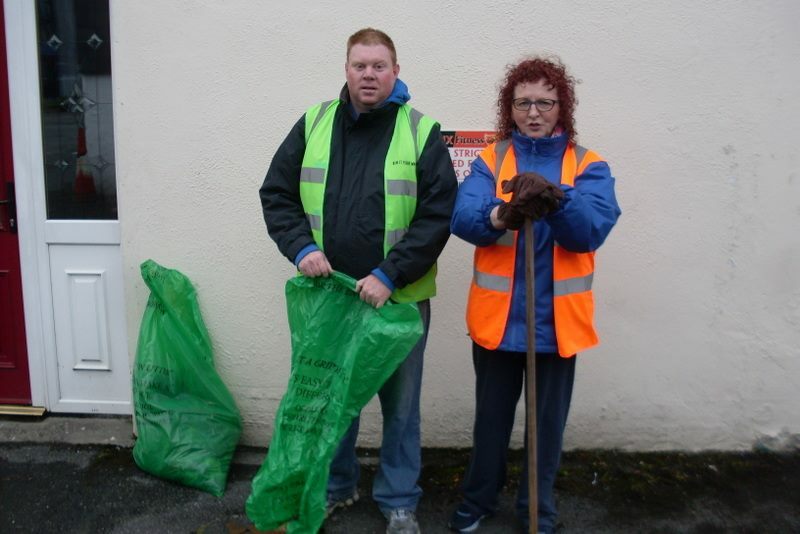 More businesses are encouraged to keep the areas outside their premises clean and tidy over the coming months.